When it comes to making a pointless argument about which of the original Seven Wonders of the Ancient World is the best, it’s really NO CONTEST; the Great Pyramids of Giza are the only ones left standing, so it wins…..I guess. . However, there are plenty of other ancient structures that were not included in that “Wonders of the World” list as well, and many of them have been around for at least over 1,000 years. Plus, these five buildings are still being used. Here are five of the many still-standing ancient structures that are great and amazing feats in human engineering! 2) The Proserpina Dam in Merida, Spain is a Roman gravity dam that dates from the first or second century AD. It once fed the Roman aqueduct taking water to the nearby city, Emerita Augusta. After the Roman Empire fell, the aqueduct leading to the city fell into decay, however the dam that used retaining wall is still in use, mostly by local farmers to irrigate crops. The Proserpina Dam is also part of the Archaeological Ensemble of Mérida and has been a UNESCO World Heritage Site since 1993. 3) The Basilica of Constantine at Trier, Germany is a Roman palace basilica that was built built by the emperor Constantine (AD 306–337) at the beginning of the 4th century. Today the basilica is owned and used as church by a congregation within the Evangelical Church in the Rhineland. The Basilica of Constantine also contains the largest extant hall from antiquity, and is also ranked a World Heritage Site. In 1944, the building was burned from an Allied air raid during World War II, and when repaired, the historical inner decorations from the 19th century were not reconstructed, so now the brick walls are also visible from the inside. 4) The Acoma Pueblo is a Native American pueblo located approximately 60 miles west of Albuquerque, New Mexico, and covers a total of roughly 5 million acres. 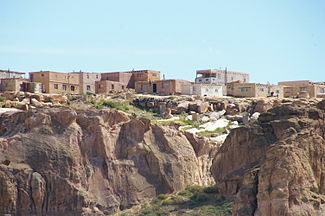 Three villages make up Acoma Pueblo: Sky City (Old Acoma), Acomita, and McCartys. The Acoma Pueblo tribe is a federally recognized tribal entity, and their tribal traditions estimate that they have lived in the village for more than two thousand years. The fact that the Acoma have continuously occupied this space for over 800 years, makes it one of the oldest continuously inhabited communities in the United States of America. 5) It wouldn’t be a good list of ancient structures still being used without even mentioning Stonehenge; that is a fact. 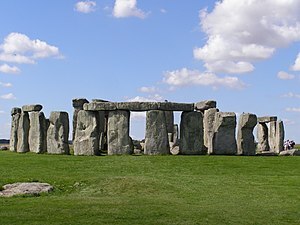 It’s located in Wiltshire, England, about 2 miles west of Amesbury and 8 miles north of Salisbury, believed to have been built anywhere from 2400 BC to 2200 BC. One of the most famous sites in the world, Stonehenge is the remains of a ring of standing stones set within earthworks, and is located in the center of the most dense complex of Neolithic and Bronze Age monuments in England — including hundreds upon hundreds of burial mounds. Stonehenge is still a place of religious significance for Neopagan and New Age believers, and especially for the Neo-druids. 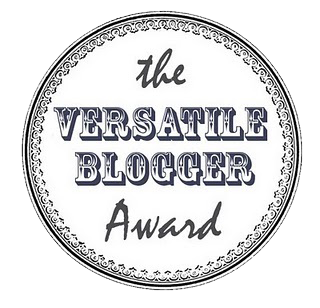 it, you migtht bee a great author.I will always bookmark your blog and definitely will come back at some point.